The most popular Easter symbol throughout the entire world is the lamb, uniquely special among the Benedictine monks, and currently very popular in Greece where most everyone roasts them whole. 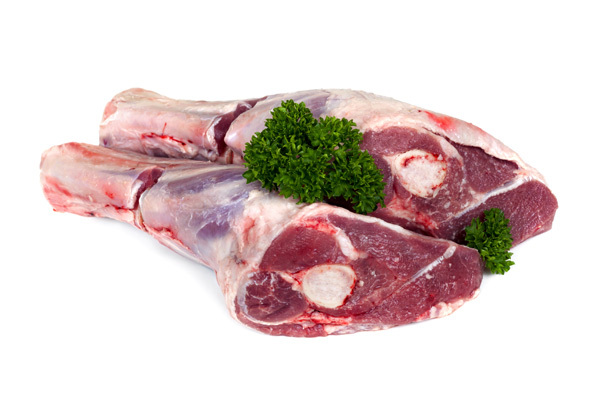 We are well-known as the old-fashioned neighborhood meat market where you can buy fresh cuts of meat, poultry, pork and specialty products such as lamb chops, and even goat meat. When you need premium-quality meats, poultry, game, specialty products, exotic meats and some of the finest-tasting jerky and pepperoni delivered in an entertaining environment by a knowledgeable and hospitable staff at fair prices, stop by at our “go-to” meat market around the corner! Call AA Meats or stop by to purchase some of the most incredible fresh meats you will find in the area! 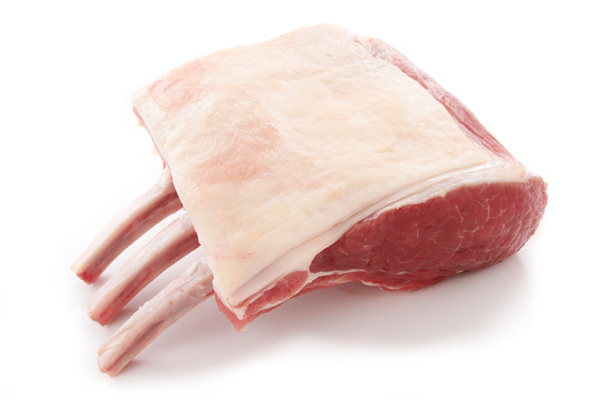 When you invite discerning food lovers over for a special dinner party, we highly recommend serving lamb chops. We are a full-service old-fashioned meat market just around the corner specializing in a broad range of top-quality meat products trimmed to exacting specifications – our meats are always flavorful! We offer a variety of cuts and grinds to suit most everyone from a beautiful butterfly leg for an oven preparation to ground lamb patties for burgers. Selecting the best available cut of meat can be a difficult choice. That is why we recommend visiting our local meat market where every member of our staff can help you make an informed decision. Call or stop by today! Why Come to Us for Ground Lamb? 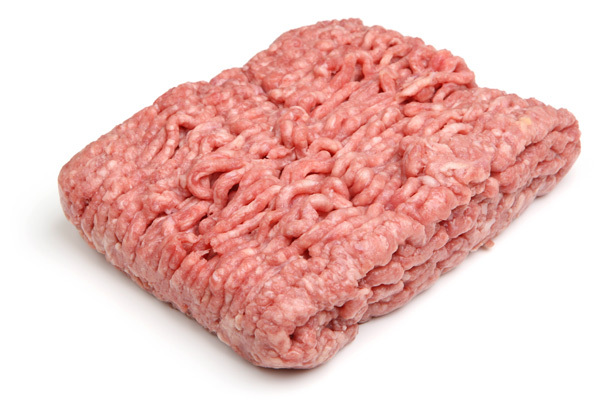 We enjoy sharing information with our clientele, and one that is joyfully received is our recommendation for using ground lamb as a superior meat product to build around for a quick dinner. It can be used for burgers, kabobs, meatballs, meatloaf and fabulous casseroles especially when drawing in your favorite seasonings or ethnic flavors.